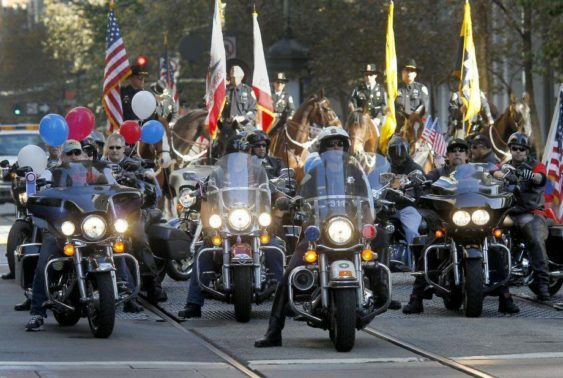 Honor the service and sacrifice of our Armed Forces downtown with the 99th Annual Veterans’ Day Parade on Sunday, November 10, 2019. 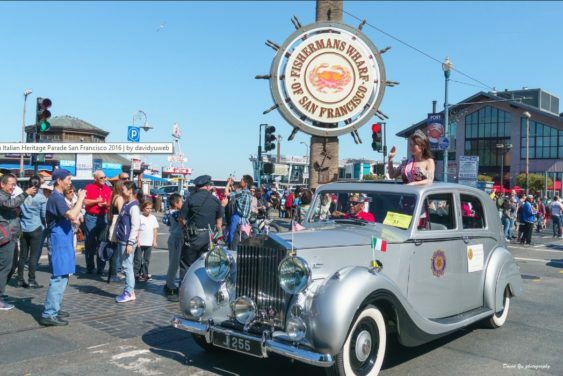 The parade will start on the Embarcadero at North Point Street, traveling north-west on The Embarcadero to Jefferson Street, then west on Jefferson Street past the review stand on Jefferson Street near Leavenworth Street. Parade units will disband at the last block of Jefferson Street at approximately 1 pm. Except for the date, the details stated in this event was from 2018. Please note the 2019 full event details are not yet available. Please check their site for updates.